Due to the fact that everyone has so many commitments running up to Christmas, AGM decided to hold a Summer Party this year, for all staff and family. The highly successful event was held on sunny Saturday Sept 1st on the large lawn at AGM Head Office Copford, enjoyed by 200 staff and family. There were plenty of activities including a VW Beetle photo booth, inflatables and tug of war matches. 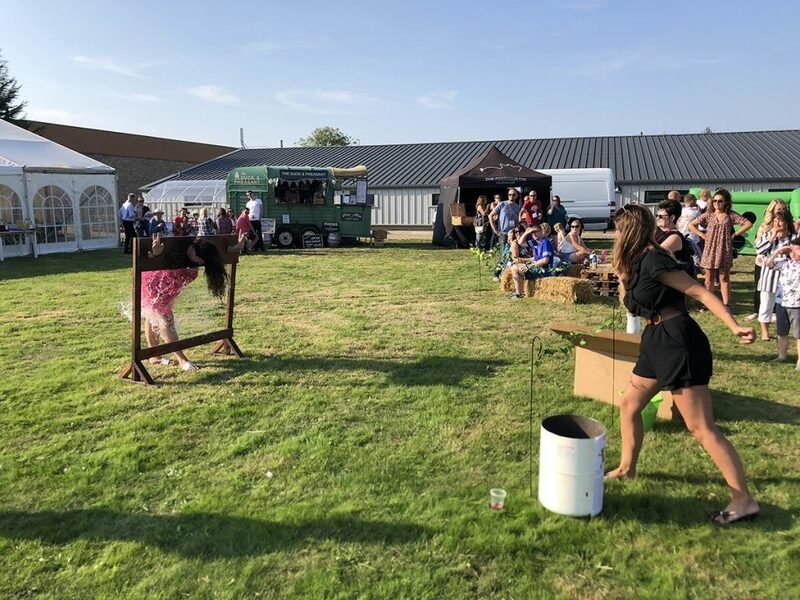 The stocks were there to get revenge on some of the Managers and Directors (all in the name of charity!). The Duck & Pheasant, a fabulous bar, kept everyone hydrated and the food provided for the day was a yummy hog roast and an extremely popular Pizza Van, all local suppliers. A special thank you to Helen Wynn, a member of the Project Sales Team who organised the event.